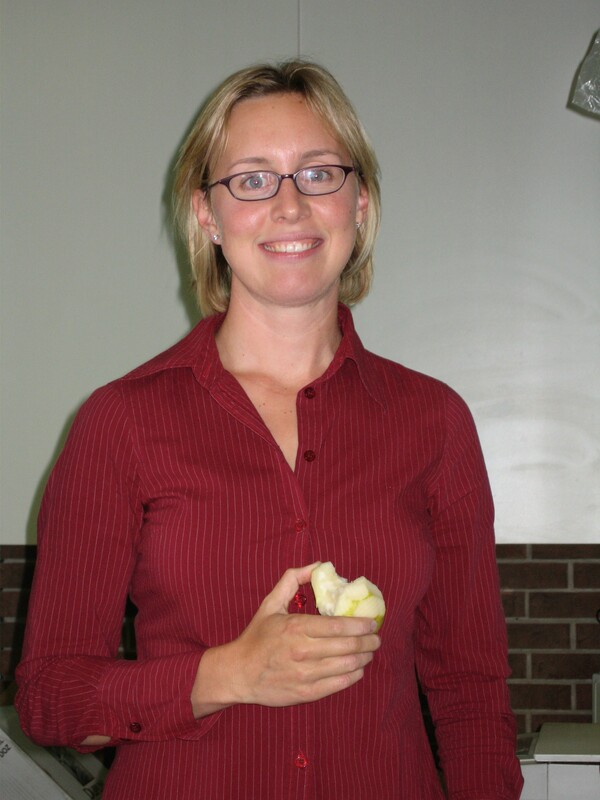 Our first spotlight is on Dr. Kirsten Almon. Below she shares her favourite recipes, her favourite modality, and what a day in her life is like! Enjoy! One of my favourite modalities is acupuncture–such a wonderful way to relax and recharge our bodies and nervous systems. It is incredibly helpful for those working on improving their fertility or for people with sleep disturbances. I like to set up the patient on the table with pillows, a blanket and heat source so that they are cozy while they unwind listening to the sounds of nature or a relaxation exercise. Shower and start breakfast and making lunch for daughter. Lunch= Rice wrap warmed with goat cheddar on chicken–folded and sliced like quesidilla. Snacks=cut up fresh cucumber and carrots, homemade nut free granola bar. Water. Get kids ready and walk 15 minutes to school–usually it is a glorious walk once we get out the door! Do drop off and chat with moms, joking about how the morning went. Wave to daughter once she walks in and then make our way back home. Get dressed while son eats breakfast #2. He helps me make a shake (chorella, protein powder, rice milk, blueberries, flax oil, flaxseed, vitamin D) and we share it. Drop him off at my mom’s (“Nana daycare–the best out there!). Call my bestie/ND friend in Vancouver on blue tooth while i get my standard English Breakfast tea and make my way to Erin Mills Optimum Health! Day starts with a boom–love our front desk staff who take such great care of us. We are so lucky!! Spend the day with many patients–some i’ve know for 15 years, others are new patients. So grateful they have chosen to come to our clinic. 7pm–say goodbye to anyone left at the clinic and drive home with the sunset behind me and listen to CBC. Call my mom to see how the kids day went. Walk in the door and see my husband asleep with the kids. Walk in the kitchen, he has saved me some dinner (thank you!). Usually a bean burger with steamed kale and carrots with some kinds of sauce (cilantro/lemon/tahini). Meditate and do some weights and stretch–this really helps me unwind from a busy day. Night cap involves Peppermint tea. I usually have a few books on the go–the latest 2 are 1. Men, Love and Birth (hilarious and very informative) and 2. People making by Virginia Satir (brilliant, blew my mind). I am however ready for something light and fluffy!